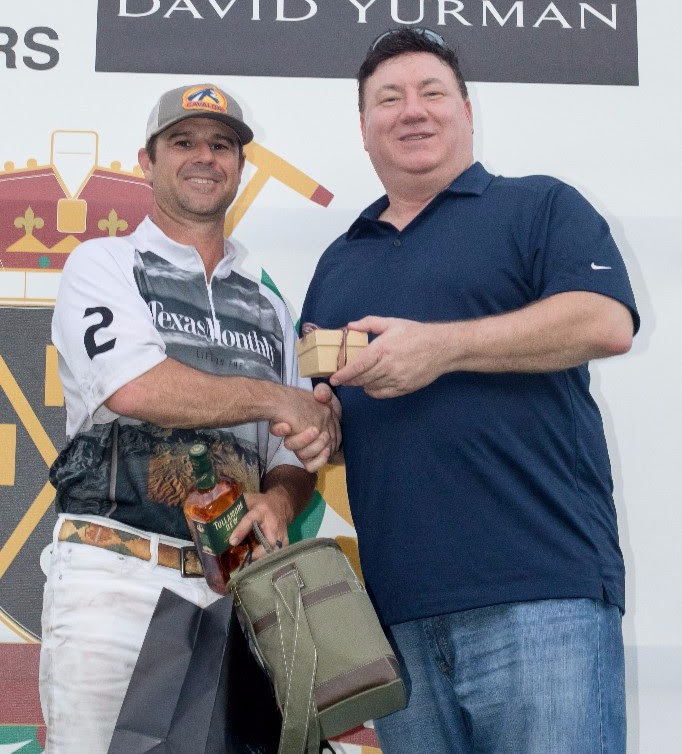 JAGUAR HOUSTON CENTRAL PRESENTED THE COWBOY CUP THIS PAST SUNDAY WHERE LISTO POLO/ROCKING P TOOK ON PEGASUS/PROPAGANDA. 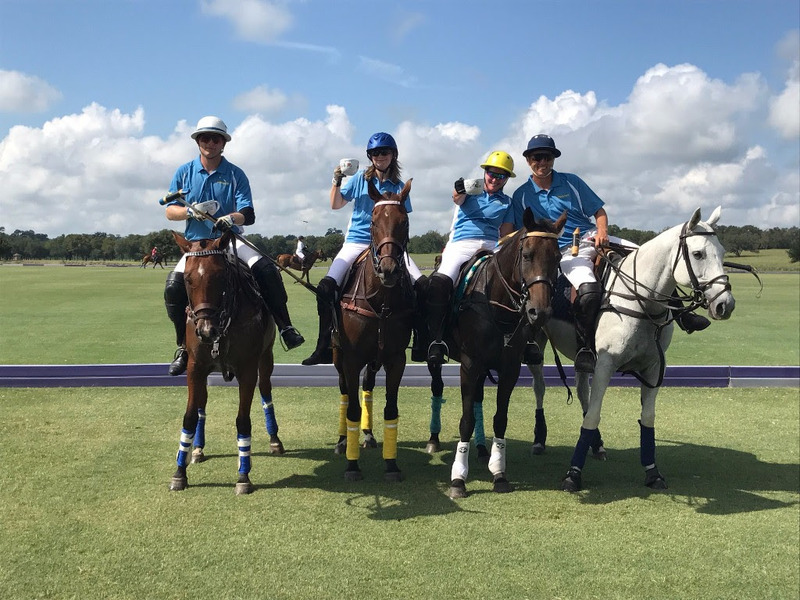 David Andras put in the first goal of the match for Pegasus/Propaganda and was followed up by Francisco Mera who scored one for Listo Polo/Rocking P to end the first chukker. 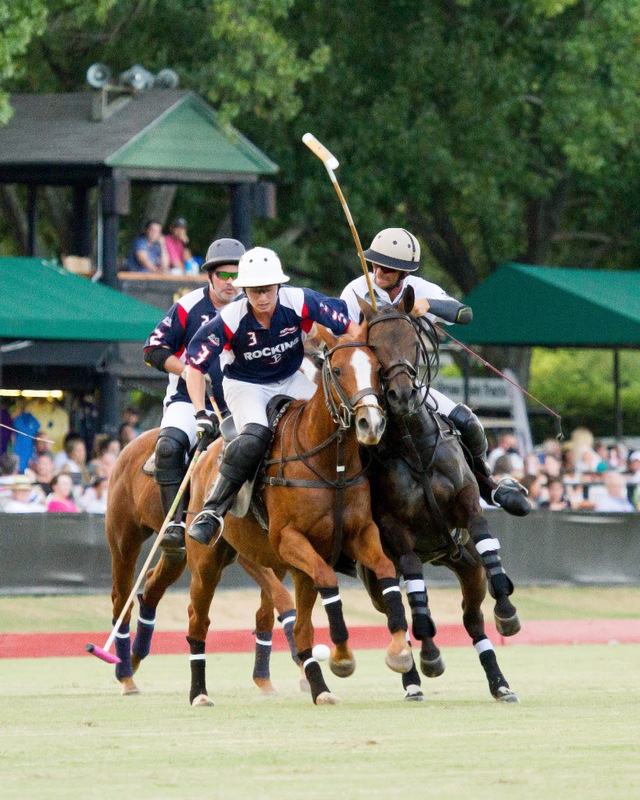 Pegasus/Propaganda led in the second with Nick Cifuni and Mason Wroe scoring a goal a piece and Carl Price put a second goal in for Listo Polo/Rocking P. Collectively Cifuni and Wroe scored 4 more for Pegasus/Propaganda while Mera scored his second goal for Listo Polo/Rocking P. At half time the score was 7 to 3 Pegasus/Propaganda. 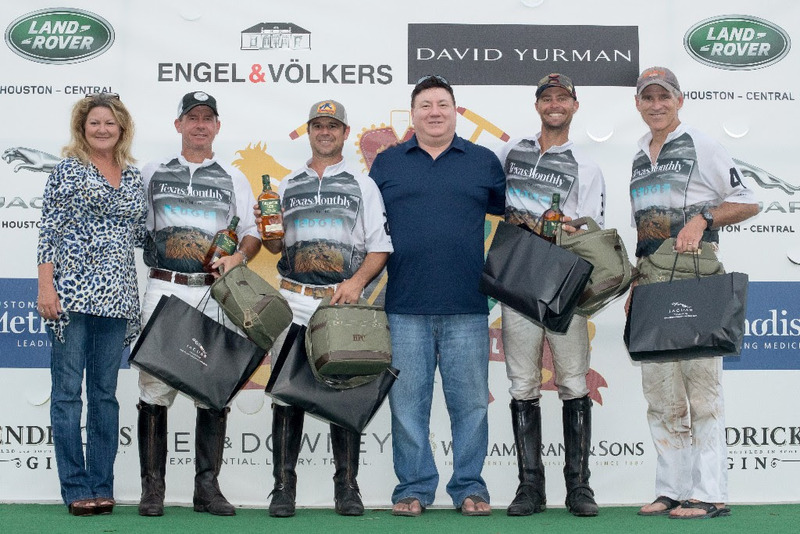 The crowd took to the field to stomp divots and sip complementary champagne while the players changed horses. 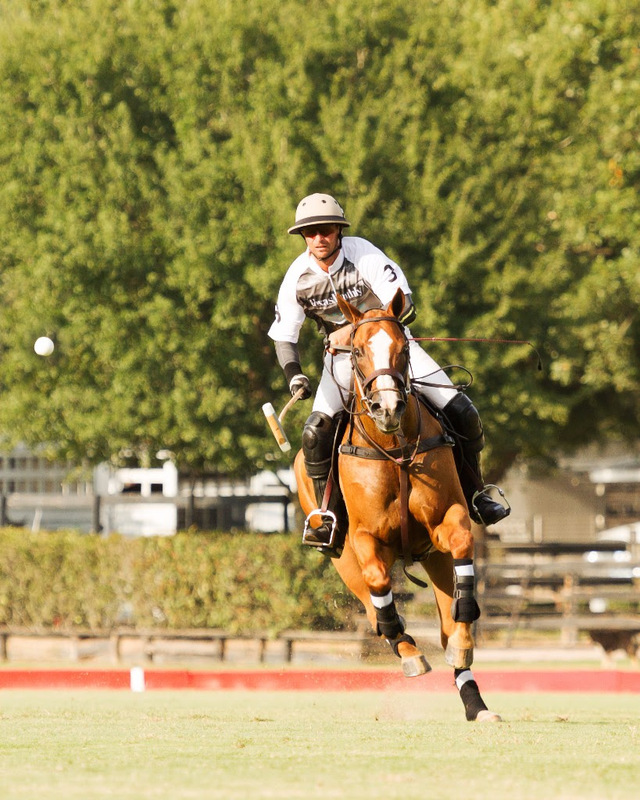 Cifuni put up 2 more goals for his team that went unanswered until Mera scored 2 for his team in the fifth chukker. 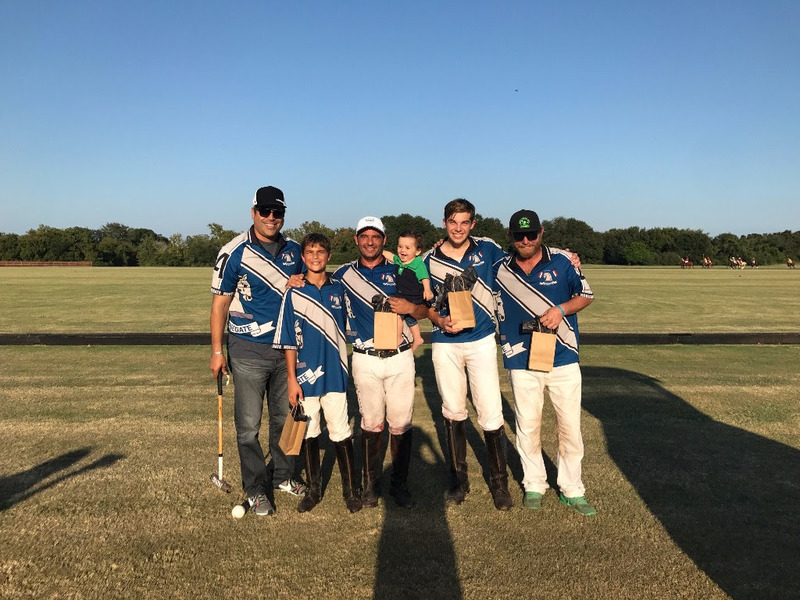 Filling in for his dad in the second half, Grayson Price scored his first goal on a penalty hit for Listo Polo/Rocking P and Cifuni ended the match with a final goal for Pegasus/Propaganda. Match score was 11 to 6 Pegasus/Propaganda. 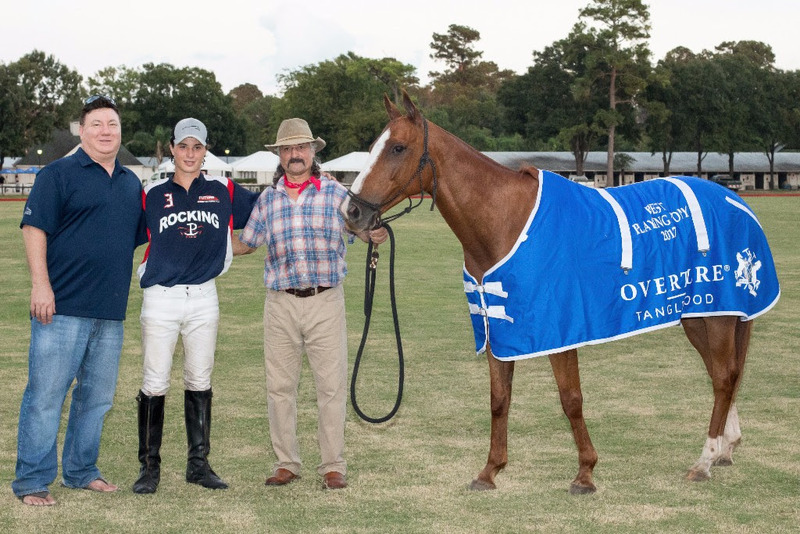 more Houston Polo News . . . 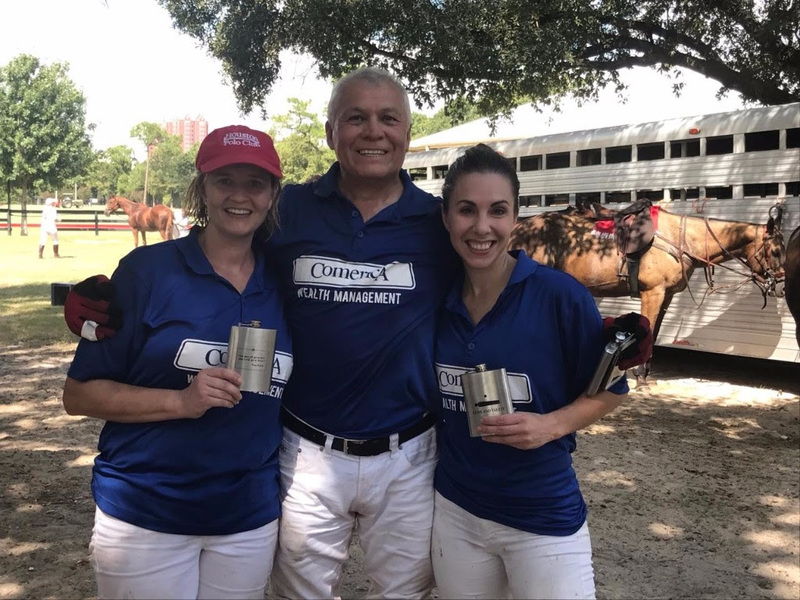 Copyright © 2017 Houston Polo Club, All rights reserved. 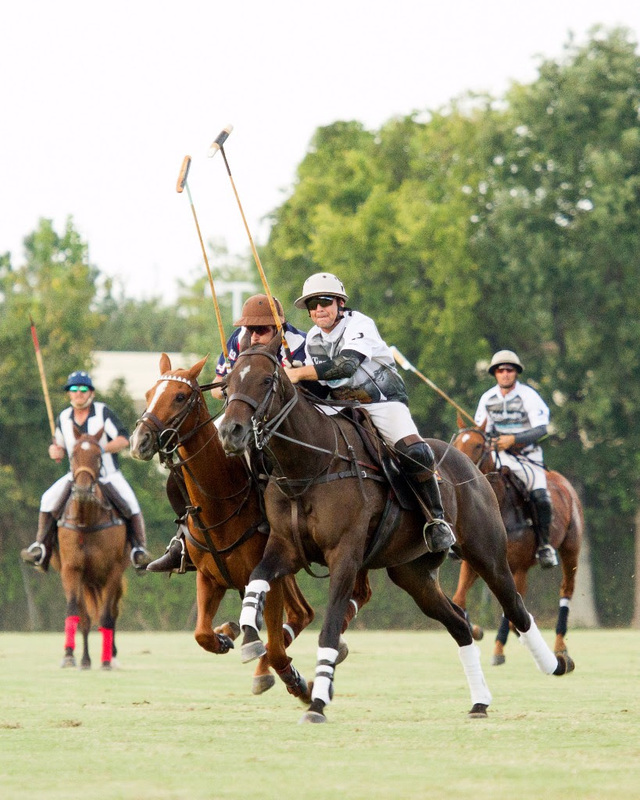 Thank you for being a member or guest of the Houston Polo Club.